Carmel, IN-With construction still underway, The Olivia on Main welcomed its first residents on January 26th. 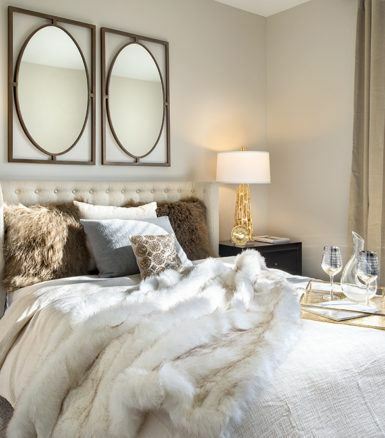 The construction team’s current focus is opening the remaining apartment homes and the amenities center so the young professionals, couples, and budding families can enjoy the comfortable space. The Olivia on Main will also house a wide variety of retail tenants this summer including: Bar Louie, Verde Mexican Cantina, and Noire Nails. Those interested in becoming residents at The Olivia on Main should schedule a tour or request an information packet from the leasing office.